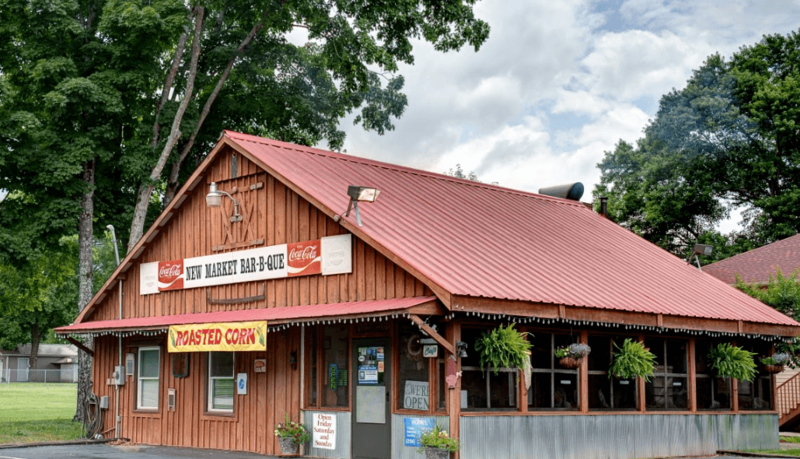 New Market BBQ is located in the historic small town of New Market, AL. The BBQ Pits are built into the building in what we call the Pit Room by the original founder Darrel Day in 1995. Still to this day, we use the old fashioned brick pits to smoke our pork shoulders. We prefer to stick with tradition to produce some of the best old fashioned Hickory Smoked BBQ found in the TN Valley. 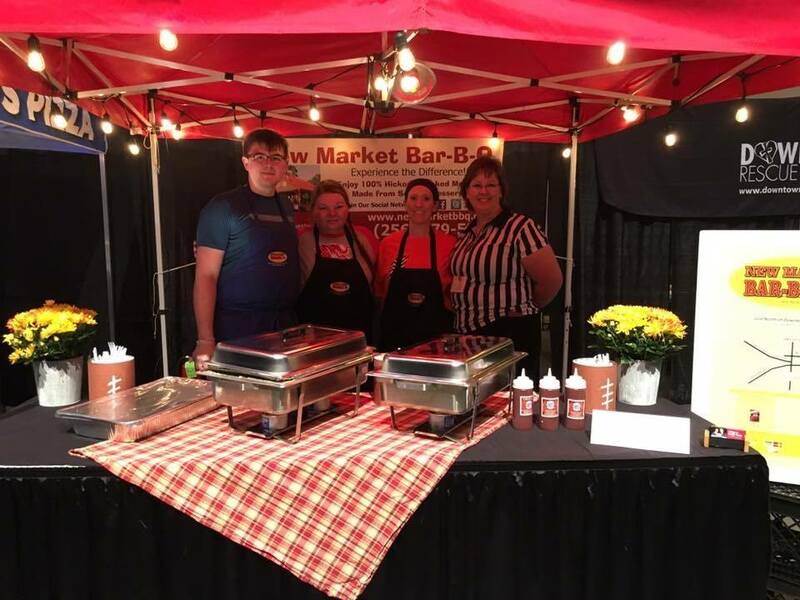 If you'd like a tour and to hear more about the history behind New Market BBQ, come pay us a visit one weekend and ask for Kelly or Libby, they will be happy to show you the pit room tell you lots more! We also still make all of our pies, side items, brunswick stew and bbq sauce using the recipes from both Darrel and his wife Virginia. Quality is the most important aspect of our business, and we are committed to exceeding our customers' expectations. As a result, a high percentage of our business is from repeat customers and referrals. We look forward to earning your business! Kelly started smoking meat as a teenager. 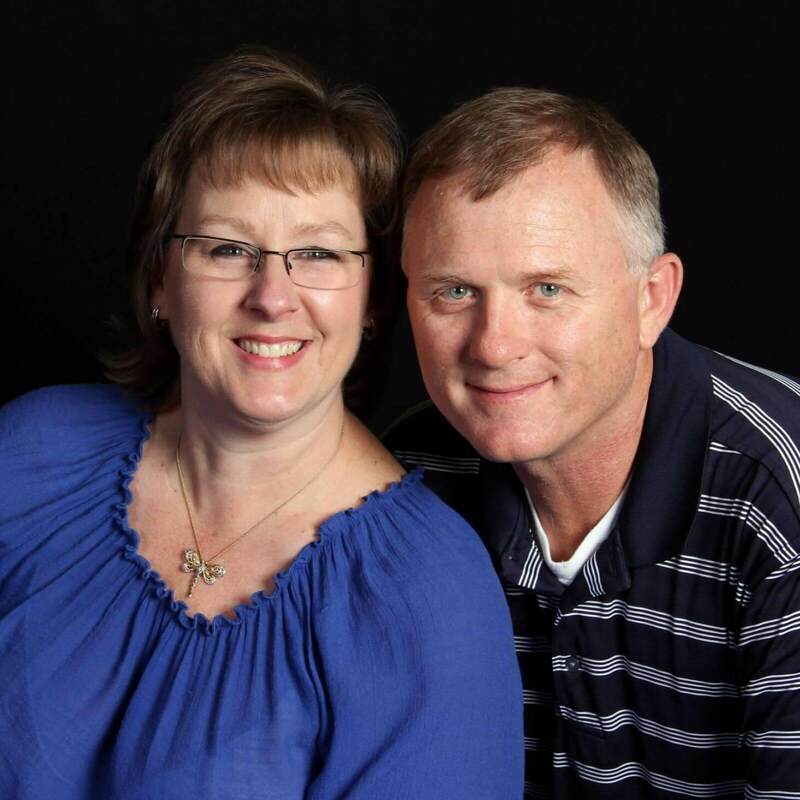 His Papaw Webb got him started with a barrel smoker and Kelly's passion for smoking took off. Libby has been cooking since she was a youngster, as she comes from a VERY large family where we always had to pitch in and help, which meant you HAD to learn to cook for a CROWD! We would welcome the opportunity to earn your business and provide you the best Bar-B-Q dining experience in the area. We are proud members of the Huntsville/Madison County Hospitality Association, as well as the Alabama Mountain Lakes Tourist Association. Visit the North Alabama Brochure Rack is on our porch with information on all the area attractions, so be sure to stop in and grab some new ideas for local fun! We are also actively involved in our community at every possible opportunity. 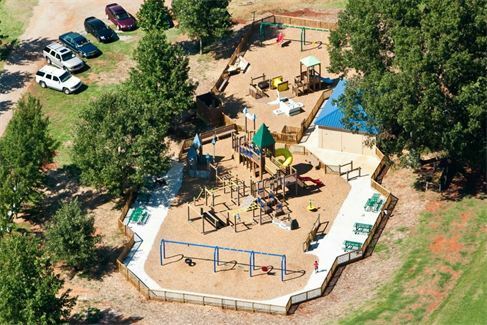 One major accomplishment we'd like to share is our support and involvement in the local Community Built Playground at Sharon Johnston Park, which is just 1 mile south of our restaurant. Picnic tables available for you to enjoy while your kids play and make memories together that will last a lifetime! If you've never been to this park before, be sure to drive thru and stay a while upon your next visit to New Market. The entire community is VERY PROUD of this Playground and it will be around for MANY generations to ENJOY! Each year, we LOVE to participate in the annual Taste of Huntsville Event that is hosted by the Hospitality Association and supports local charities. We're proud repeat winners in our category and look forward to seeing you at the next event! If you've eaten with us before, we truly appreciate your business and look forward to serving you and your family again soon in the near future! If not, do come see us and give us the opportunity of earning your BBQ Business! We look forward to meeting you real soon! We are located just 20 minutes northeast of downtown Huntsville. You can click HERE for Directions and enter your address to get specific directions to New Market BBQ. If you click the arrows below - you can actually walk in the door, tour around the porch, into our pit room, and look around. Pretty COOL HUH!!! PS: If you are interested in working with us, visit our Job Application Page for details. Elvis Presley Cake – one of our most POPULAR Cake Specials EVER!